MaryAnne was an FFCR volunteer from 1996-2005 and served on the Board of Foster Care Review, Inc. from 2005 to 2010. She resigned from the Board due to her appointment as General Magistrate for the Eleventh Judicial Circuit. After many years of service on the bench, MaryAnne has now retired from the bench and is once again able to serve on the FFCR Board of Directors. 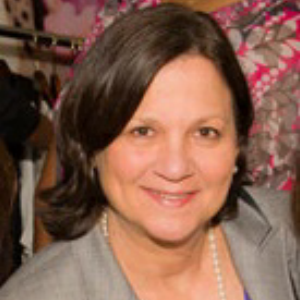 MaryAnne has dedicated her life to youth as a teacher, coach, mentor, board member, lawyer and member of the judiciary and currently serves on the Board of Directors for Casa Valentina since 2006.